Notes: It is generally peaceful with most other organisms in the reef system unless they impinge on its territory. 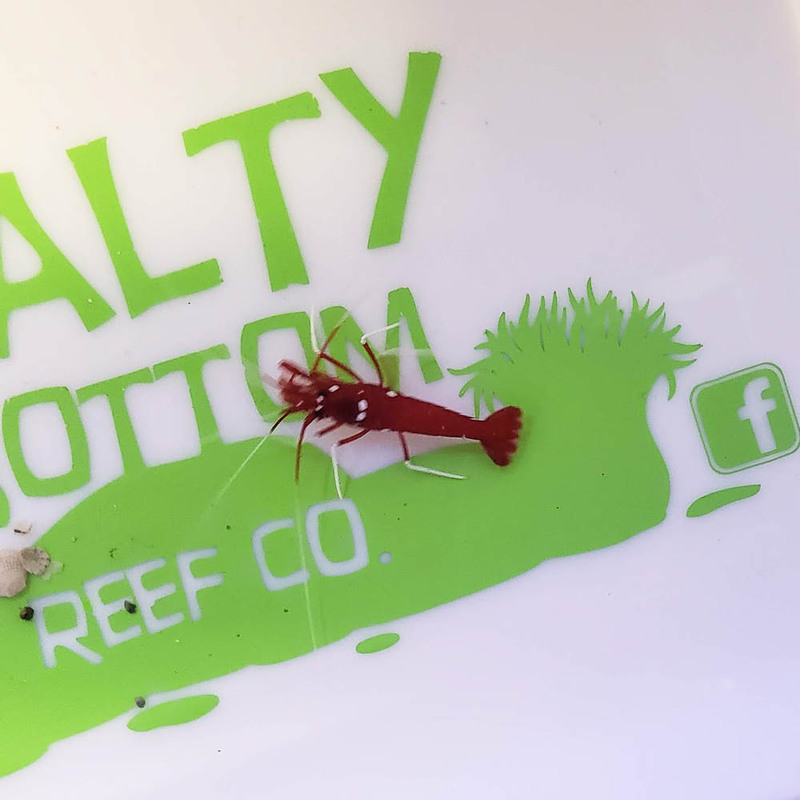 As a "cleaner shrimp," it will set up cleaning stations and remove dead tissue and parasites from fish that present themselves. It will also scavenge for meaty bits along the substrate bottom.